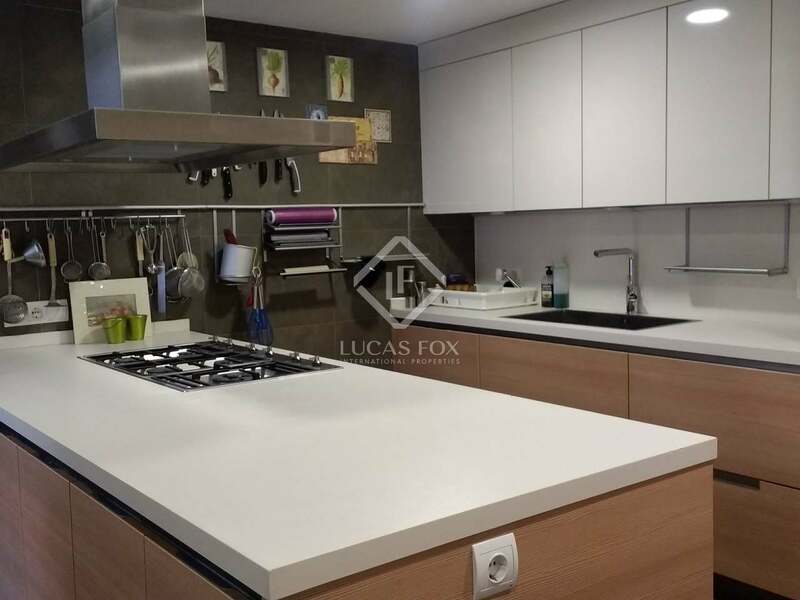 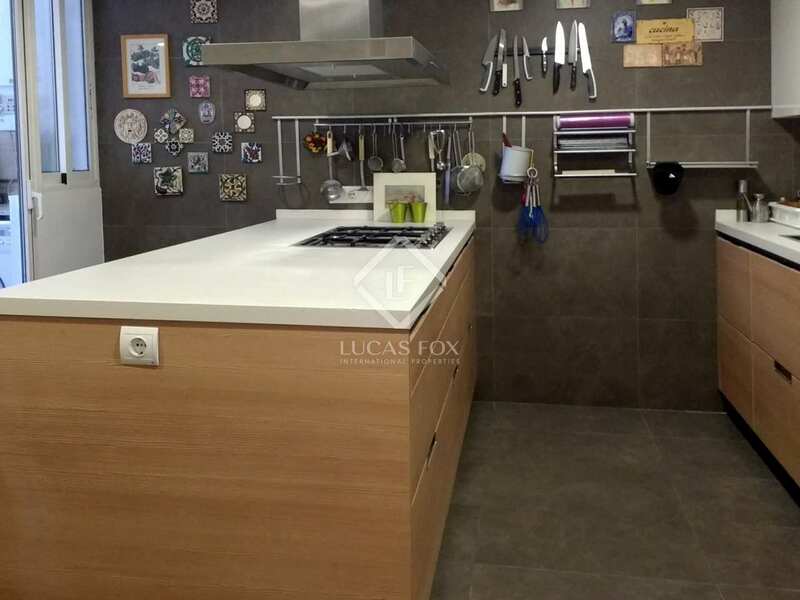 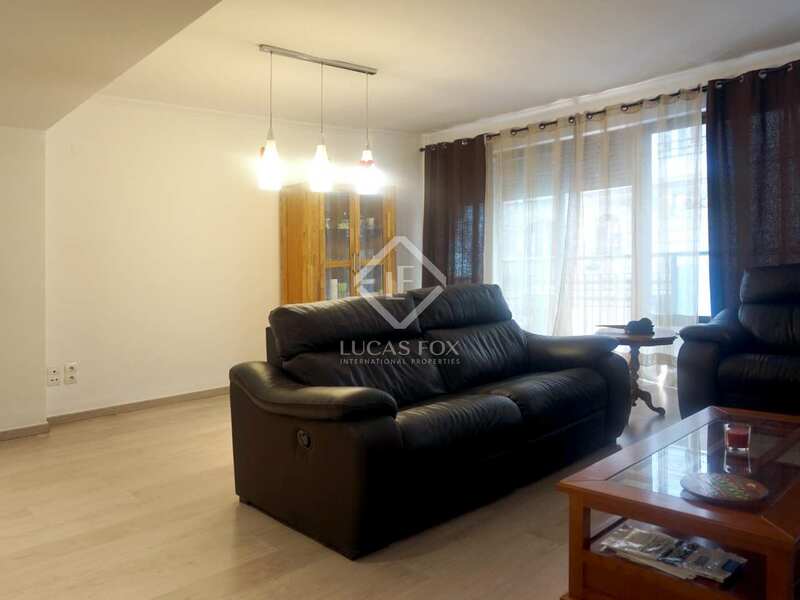 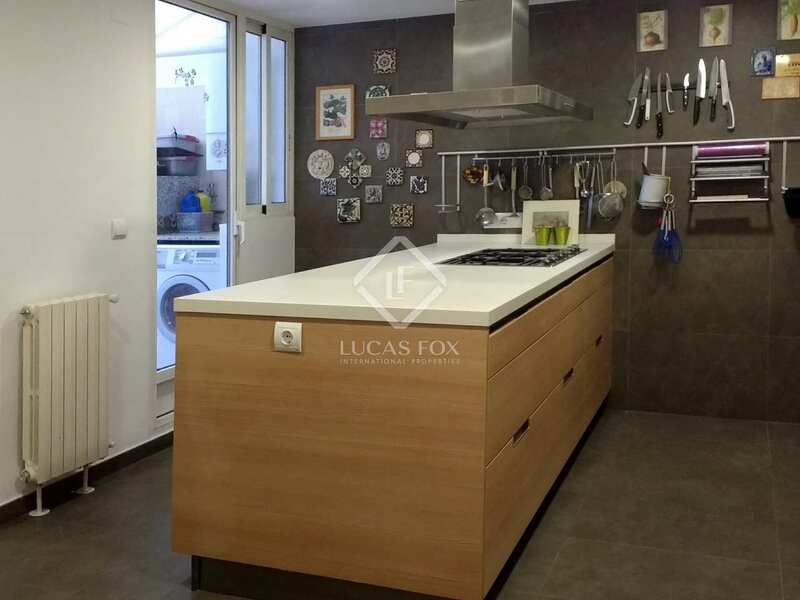 This wonderful apartment is located in a much sought-after area of Gran Vía, very close to the Turia Gardens and Gran Vía Marqués del Turia, in an area full of excellent restaurants, exclusive shops and reputable schools. 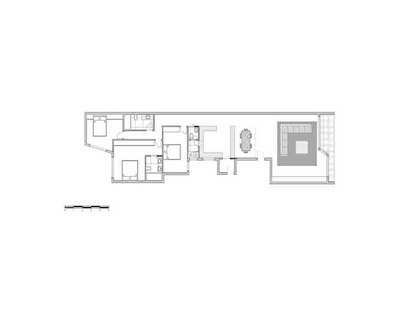 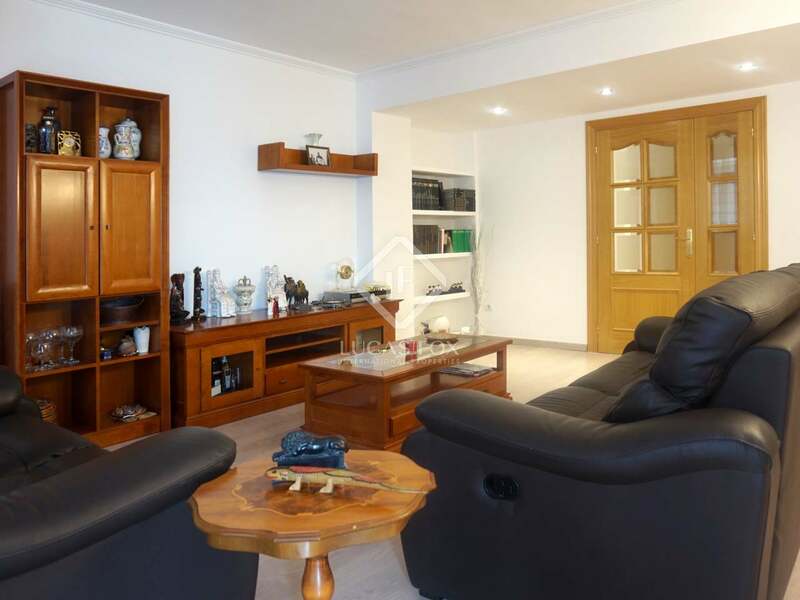 The property offers a particularly spacious living room and access to a pleasant generous balcony. 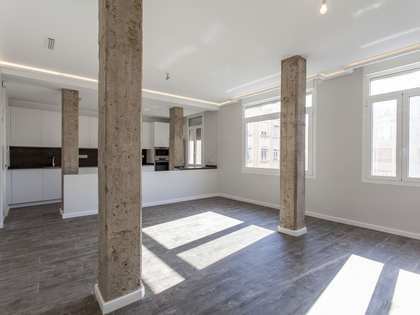 The property can be lived in as it is or renovated and reorganised to adapt it to the needs of your new owner. 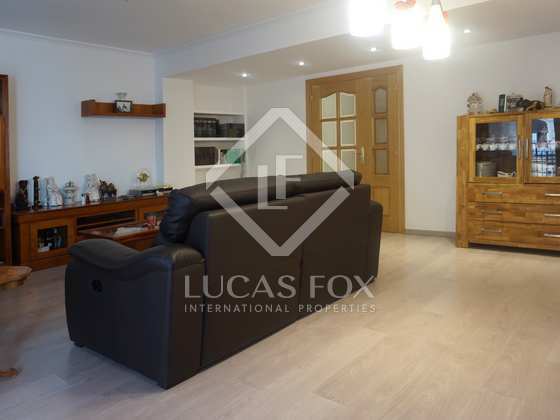 A unique opportunity for anyone seeling a home in a residential area very close to the centre, although it is also a suitable home for investors who want to buy to rent without need for major renovation work. 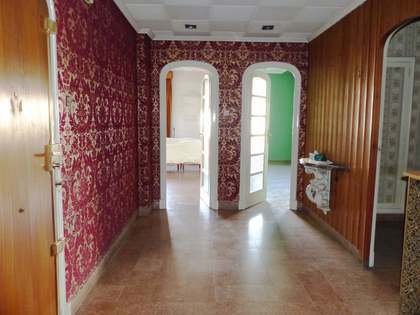 Upon entering, we access a generous hall with a large built-in wardrobe. 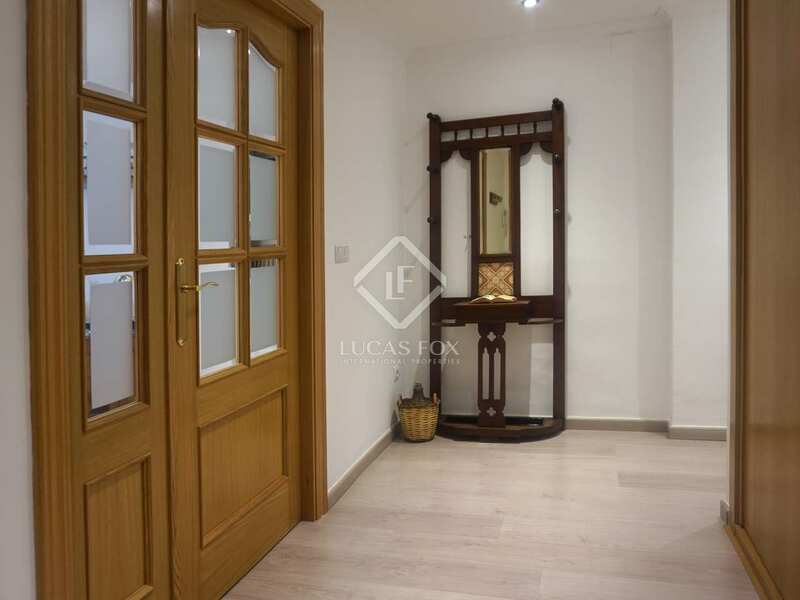 On the left, there is the large dining room, which is a very bright room thanks to a series of doors to the balcony that occupies the entire façade of the property: the perfect place to relax after a long day. 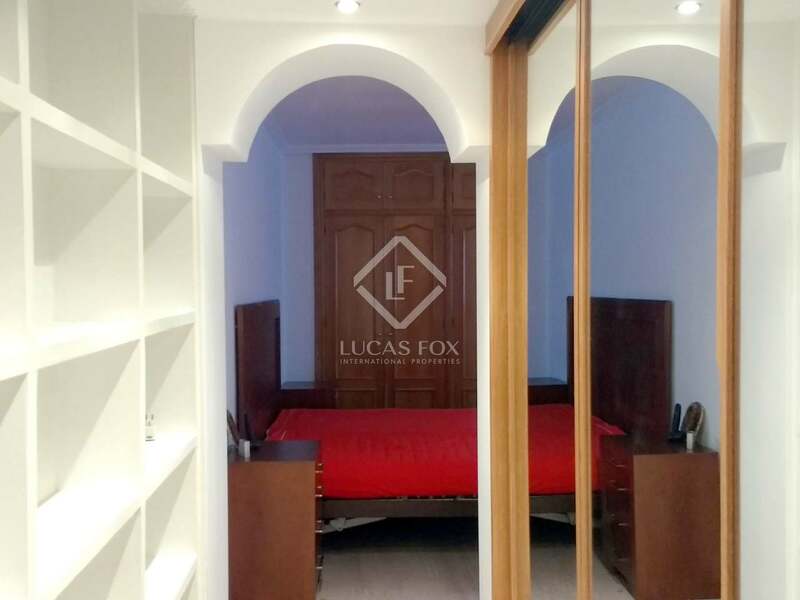 On the right side of the hall there is access to a corridor that leads to the other rooms: a single bedroom (currently used as an office), a double, a bathroom, the kitchen and the master bedroom, which has a dressing room, a large closet and a recently renovated shower room. 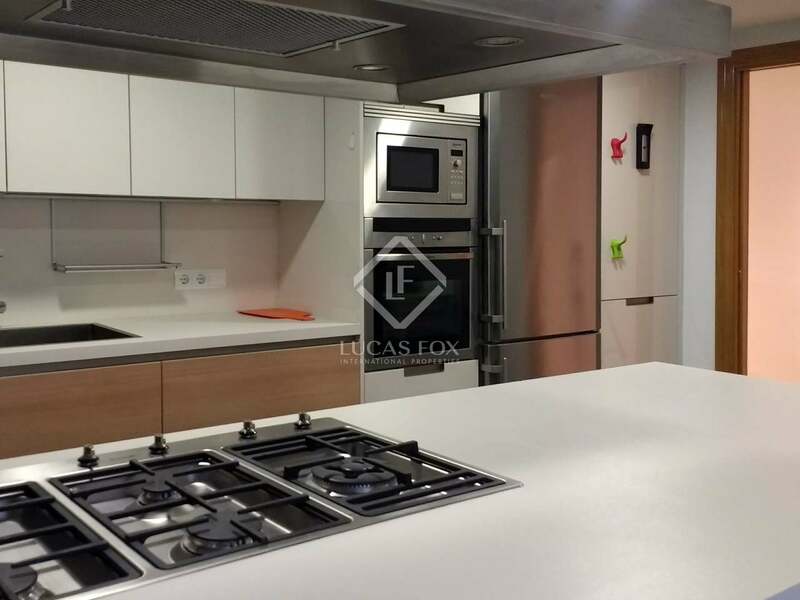 The modern kitchen is particularly attractive, with a central island and access to a gallery and a private terrace of approximately 8 m². 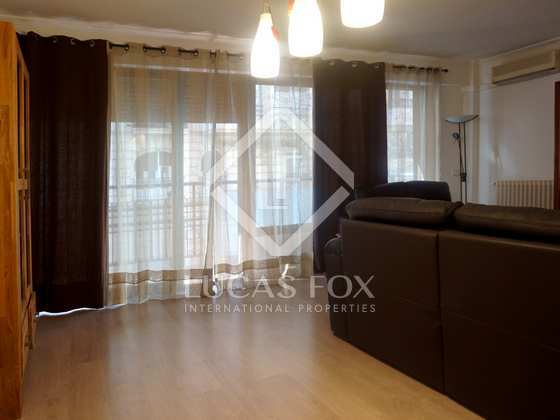 The property has air conditioning and heating with radiators to ensure your comfort at any time of the year. 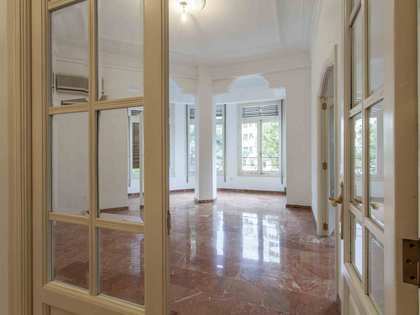 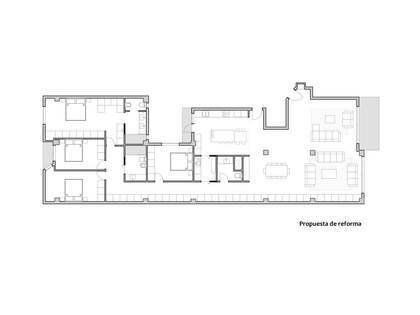 Contact us to visit this fantastic renovated apartment in the heart of Valencia. 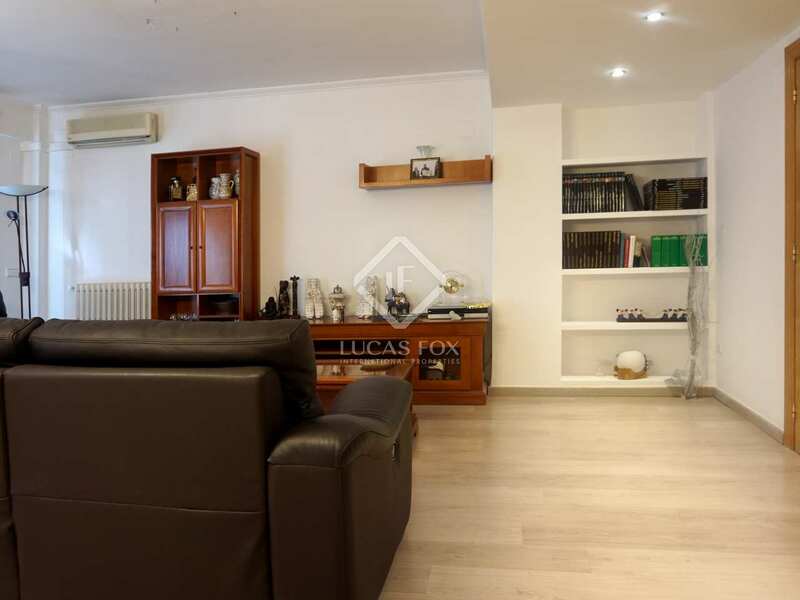 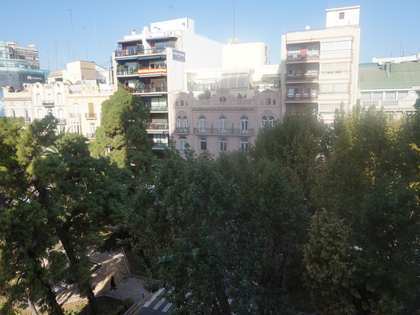 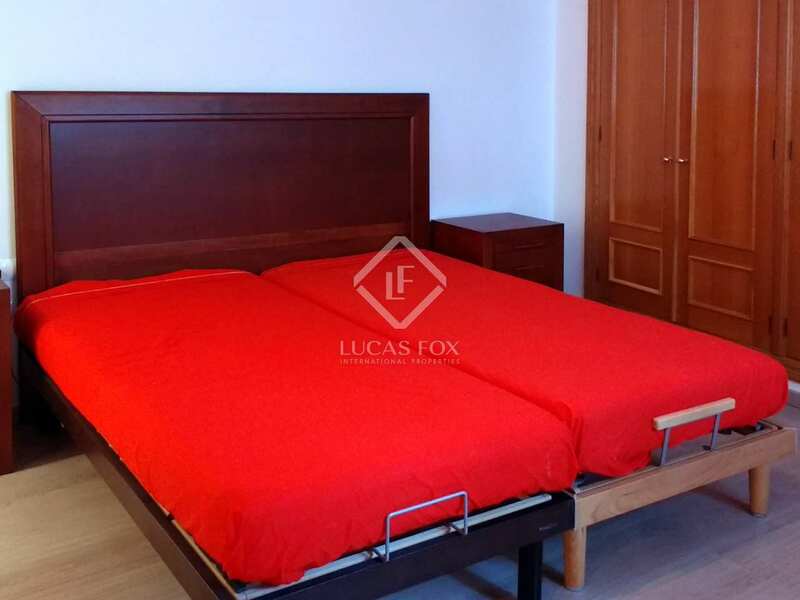 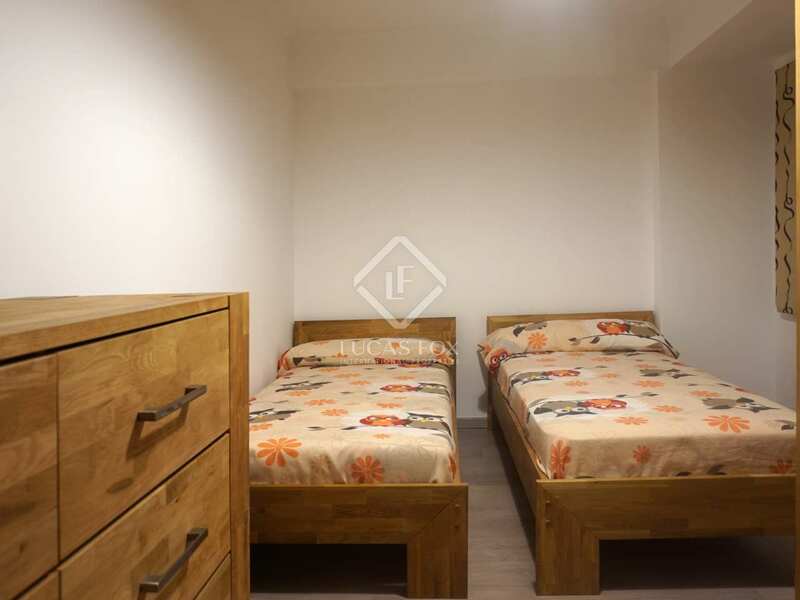 The apartment is located in the area of Gran Vía, one of the most popular neighbourhoods sue to the services and schools, the proximity to the city centre and the leisure and dining facilities it has, which make it one of the the most lively areas. 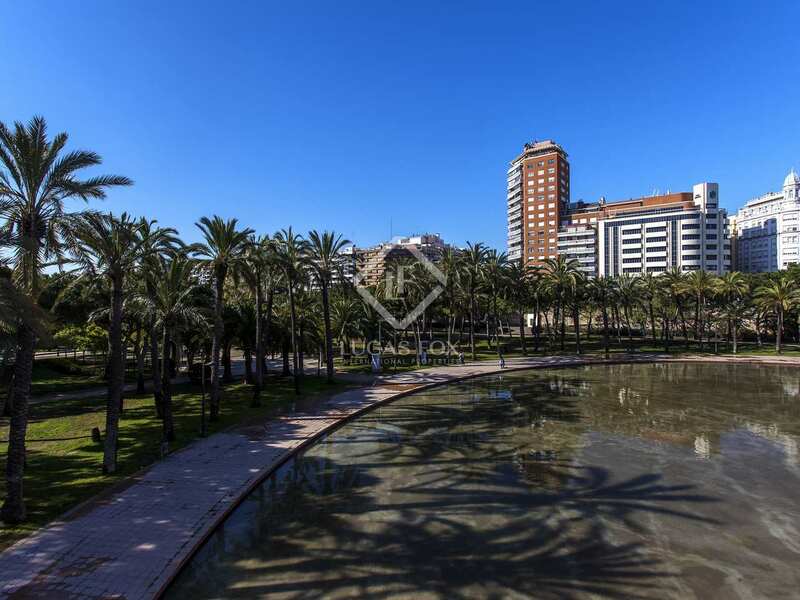 It is very well connected to the rest of the city by public transport, both by metro and by bus, and is near Estación del Norte. 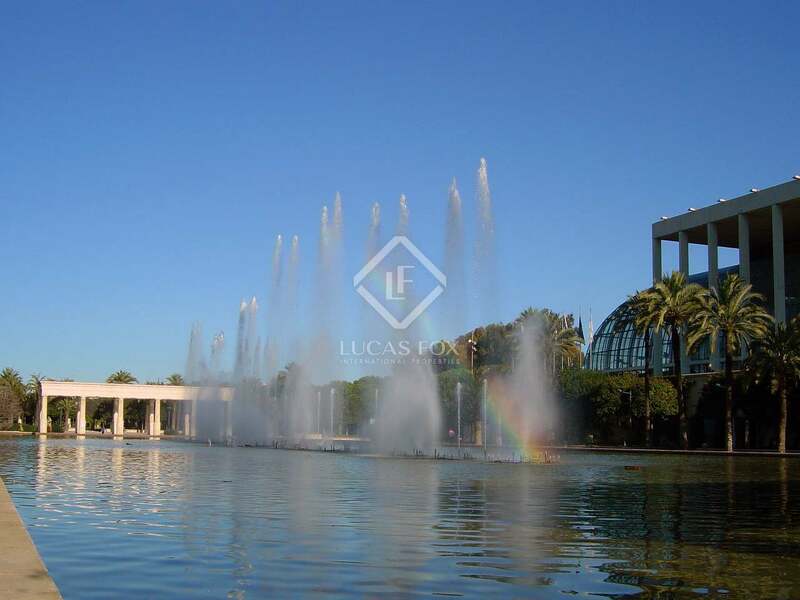 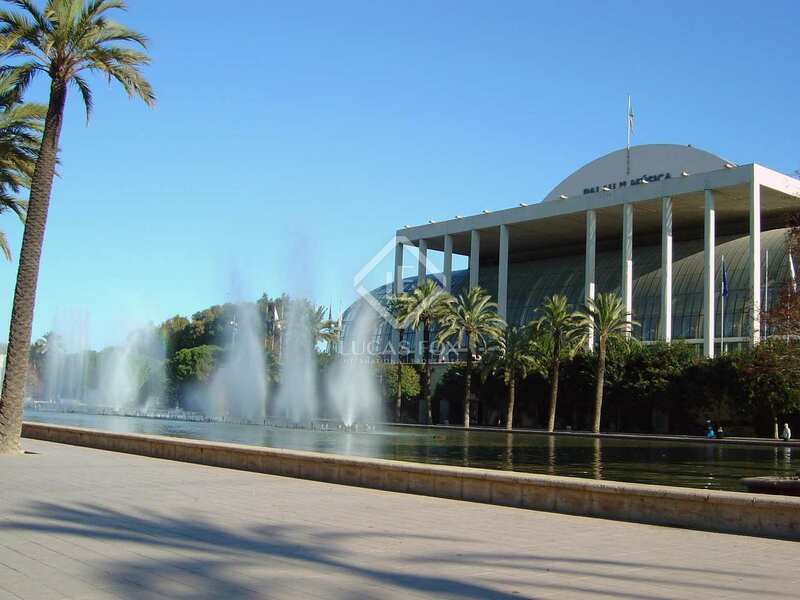 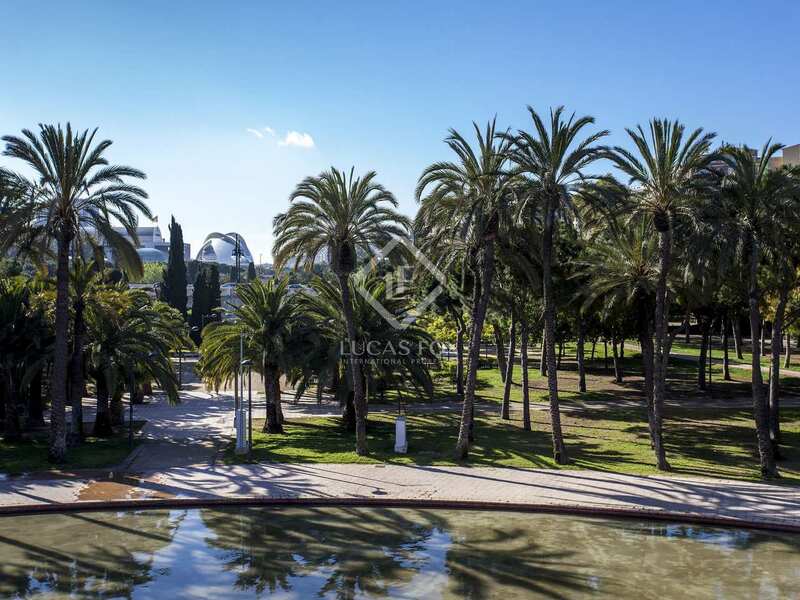 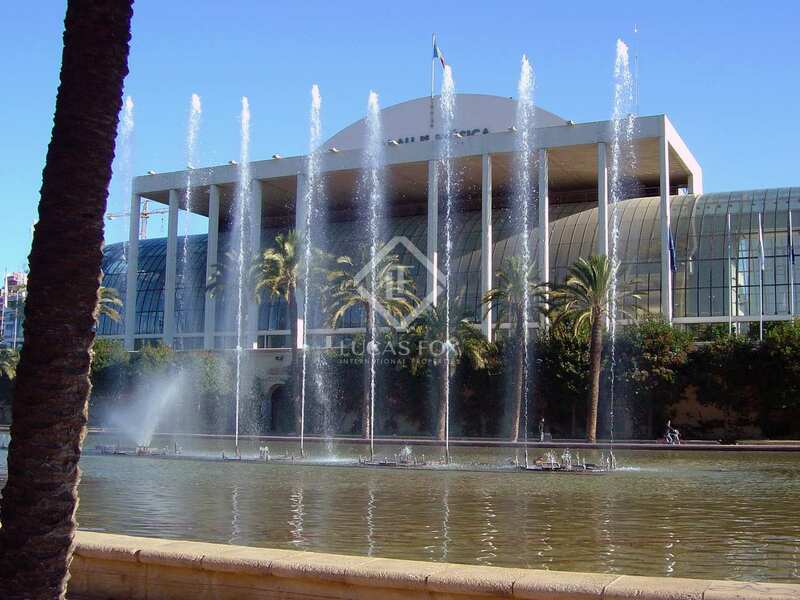 On the other hand, the proximity to the Turia Gardens, the Gulliver Park, the Palau de la Música or the City of Sciences allows its residents to enjoy the most popular leisure venues in the city.